Women don’t just own half of the world, they are ruling it too. In every field there are some impeccable contributions by strong, passionate and talented women, that goes for Indian cinema too. With directors like Meghna Gulzar, Zoya Akhtar, Gauri Shinde, Kiran Rao, Nandita Das, etc ruling box offices here and making cinema that forces audiences to think, it is understood that there will also be some amazing Indian origin women who are pushing Indian Cinema internationally. Check out our list of some of these stunning and powerful women who are ensuring audiences worldwide get to see what Indian Cinema has to offer. Gangs of Wasseypur 1&2, The Lunch Box, Masaan, Zubaan, Haraamkhor, have all been films that have received some extremely high praise worldwide. Be it Cannes, Berlin or Shanghai film festival and Guneet has been the driving force behind them all. She has produced each one of these films under her banner Sikhya Entertainment. The award winning producer is also a BAFTA Nominee and is one of the only Indian producer’s to be a member of the Producer’s Branch of the Academy of Motion Picture Arts and Sciences. This Indian distributor has got the entire Australasia region under her belt. 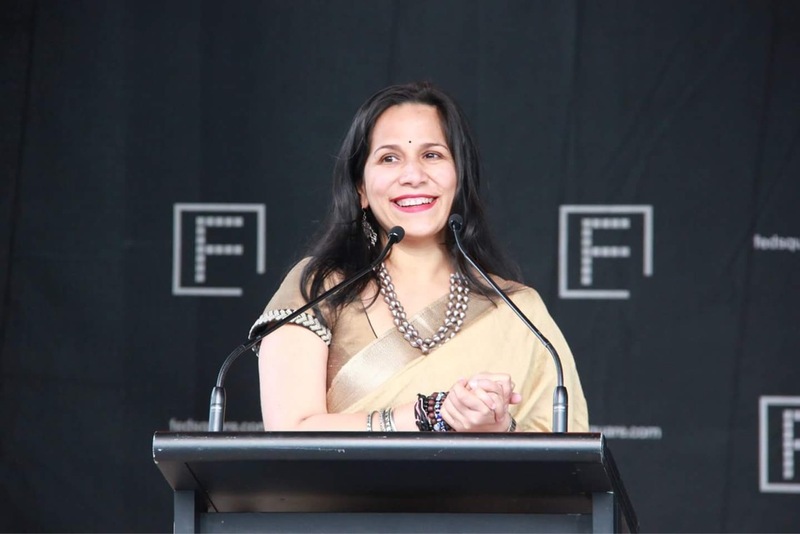 She is the largest distributor of films in the region and is also the festival director of the Indian Film Festival of Melbourne. The largest Indian film festival in the Southern Hemisphere. She has three ‘Highest grossing foreign film’ awards which were given by the Australian Film and Television division. When she isn’t distributing films, this boss woman is also producing films like ‘Raising the bar’ which throws light on Downs Syndrome through dance. 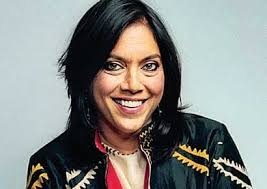 Recently, Mitu also became the first Indian to ever win the Jill Robb screen leadership award. The sky is the limit with this producer who has recently also taken to producing Australian films and aims to make a collaborative Australian Indian film. A name that needs no introduction, especially to international audiences. Her film Earth was India’s official entry into the Academy nominated for the Best Foreign Language film. The film talks about the partition of 1947 in the simplest way possible, through the eyes of the child. Deepa has made two other films in the trilogy, Fire and Water, both of which have found critical acclaim from across the world. The director also made the much talked about ‘Midnight’s Children’ along with Salman Rushdie. 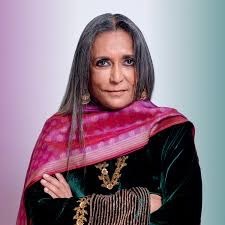 Deepa Mehta has been taking Indian Cinema to the world over the last 30 years and we couldnt be more proud. Salaam Bombay, Monsoon Wedding, The Namesake are a few films that instantly come to mind when we think of this talented producer-director. Her films have heart, they have so many elements from India and they are so aesthetically made that someone from all over the world will appreciate the movie. Mira branched into full fledged Hollywood Film making with her film Queen of Katwe that got praise and did very well at the box office too. Setu is a name that has been catching on all across the festival circuit. 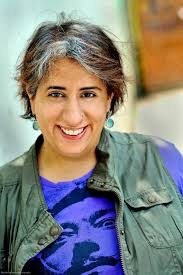 This producer of films and now the festival producer has become a force to reckon with as she is the Festival Producer of the Indian Film Festival Los Angeles. 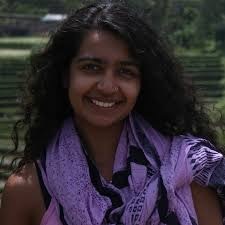 Setu has been in the news for her Crowdfunded cinema kickstarter idea where she has raised funds to make a film called ‘White Elephant.’ This producer who is extremely young has been pushing the envelope not just with the films she makes but those she brings to the festival too.